Over the past few weeks, one of my work projects has me thinking about playlists a lot: about how they can capture a mood perfectly, about how they can change your mood more effectively than almost anything else, and how they indeed are a very subtle art. As the first of what might become a regular feature of this blog, I’m going to share a playlist. This one seeks to capture the feeling of the song title that wraps it up: one Sunday morning. Here’s the screen shot of the songs and artists; below is a link that will take you to the music itself (technology willing). Enjoy. When we first heard Rhye, it was under a cloak of savvy secrecy. Taking a page out of the witness protection school of marketing (see also: The Weeknd), Rhye fueled interest by depriving everyone of any bit of information about them. Now, with the veil lifted, Rhye looks to a more conventional music marketing tool: the remix. 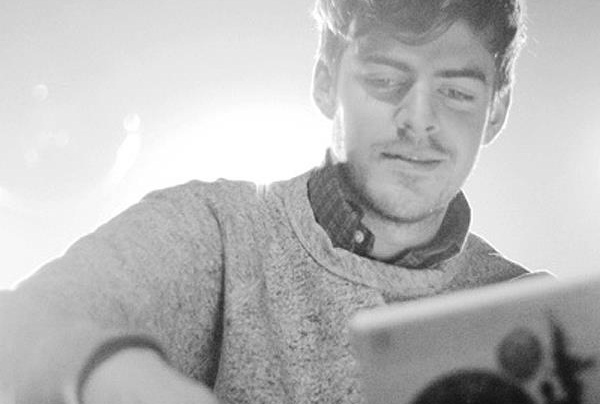 Ryan Hemsworth, the Nova Scotian journalism student turned “it” producer, takes the spacey seduction of “Open” and spins it even later into the night. Sung in secret by two mysterious members of otherwise well-known bands, Rhye is the newest member of the witness protection school of marketing. In the same vein as The Weeknd and One Room, the building buzz around this song is more proof that in a world where everybody knows everybody’s business, nothing fuels fame better than enforced anonymity. Other than the disclosed facts that this duo lives in LA and is of European origin, nobody knows who they are– and everybody is guessing.